CRL launches new French balcony system ..
CRL has increased its large range of glass balustrade solutions with the addition of CRL Paris French Balcony system. 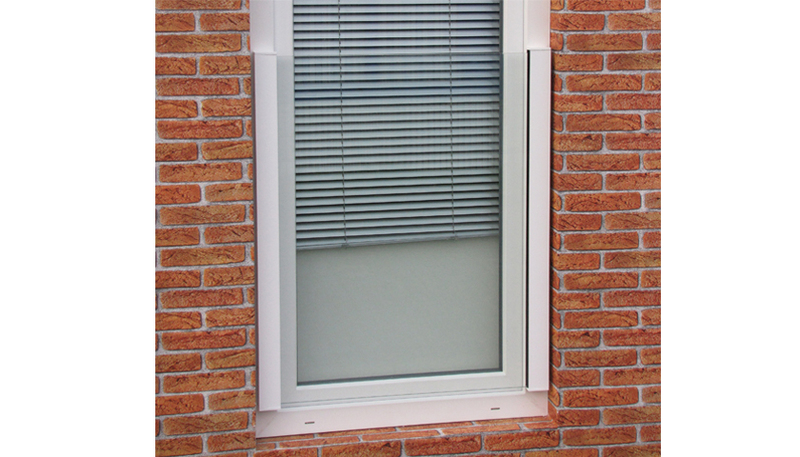 With no handrail required and three finishes to choose from (aluminium raw, white or grey) the system includes narrow profiles that can be vertically mounted on the window frames providing a frameless, minimalist look to any French balcony. CRL Paris meets EN 18008-4 and has been tested to a height of 1,000 mm and a width of 3,000 mm allowing for a large, clear view from the safe side of the balustrade and helping enhance the feeling of openess to any interiors. To find out more about glass balustrade solutions by CRL, please click here.